John Joseph "Jack" Nicholson is an American actor and filmmaker. This biography profiles his childhood, life, film career, achievements and timeline. Jack Nicholson is a legendary American actor who has been one of the biggest stalwarts of Hollywood for close to 6 decades and within that period he has delivered some of the most iconic performances that the world of cinema has ever seen. Nicholson initially started off as a stage actor and then became a B-movie star; as a result he decided to try his hand at screenplay writing thinking that he would never be able to make it in Hollywood. However it all changed after he delivered the screenplay for the movie ‘The Trip’ and then managed to get a role in the film ‘Easy Rider’ by way of the actors who were part of the cast of ‘The Trip’. Throughout his career Jack Nicholson has gone for a variety of roles and garnered a reputation of being one of the most versatile actors of modern times. Films like ‘One Flew Over the Cuckoo’s Nest’, ‘Terms of Endearment’ and ‘As Good as It Gets’ among others has immortalised him while he has also won the coveted Academy Award thrice to equal the record for most wins. Jack Nicholson is without doubt among the greatest that Hollywood has ever had. Jack Nicholson was born in Neptune City, New Jersey, United States, on 22 April, 1937 to June Frances Nicholson. Her mother worked as a show girl and was unaware of the identity of her father. Nicholson grew up with his mother’s family; his grandparents brought him up as their own child and he was told that her mother was actually his elder sister. He learnt the truth many years later when he became a famous name and it only came about because of some background research carried out by a magazine. 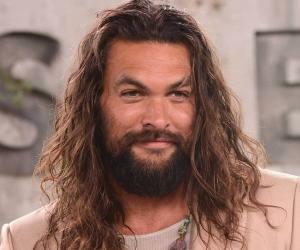 Nicholson lived in Neptune City for some time in his childhood but a few years later the family moved to Spring Lake and he was enrolled in the local school ‘Manasquan High School’. Nicholson was often in trouble during his school time and in fact his school mates voted him the ‘Class Clown’ for their class which graduated in 1954. Jack Nicholson had always wanted to be an actor and his first assignment as an actor was with the Players Ring Theatre in the year 1957. 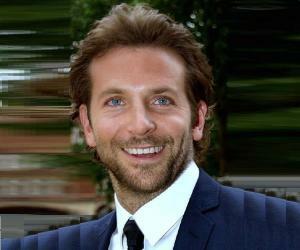 Simultaneously, he managed to get some bit part roles for television and also acted in B-movies. A year after joining the Players Ring Theatre he got a leading role in the film ‘The Cry Baby Killer’. For the next few years he appeared in B-movies. Following his work as a stage actor and appearances in low budget films; Nicholson thought that his career as an actor was finished which is why he took to screenplay writing. He wrote the screenplay for the Peter Fonda and Dennis Hopper starrer ‘The Trip’ which released in 1967. Two years later Nicholson got his first big break when he was cast in the movie ‘Easy Rider’ also starring Peter Fonda and Dennis Hopper. The year 1970 proved to be a particularly fruitful one for Jack Nicholson. 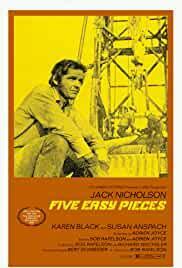 He starred in the film ‘Five Easy Pieces’ which proved to be a career turning role and he was instantly regarded as the new big thing in Hollywood. 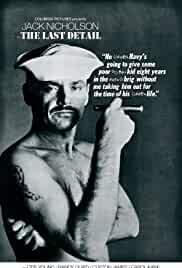 In the same year, he appeared in ‘On a Clear Day You Can See Forever’ and over the next few years he starred in films like ‘Carnal Knowledge’ and ‘The Last Detail’, which received critical appreciation. It was in 1974 that Jack Nicholson was cast in Roman Polanski’s cult classic thriller ‘Chinatown’ and Nicholson’s role as the detective earned praise from critics and viewers alive. He was nominated for the Academy Award for Best Actor for that role. 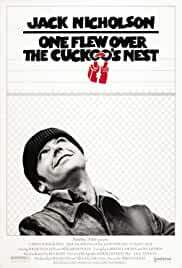 The next year Nicholson delivered his greatest ever performance in ‘One Flew Over the Cuckoo’s Nest’ and followed it up with ‘The Passenger’ the same year. 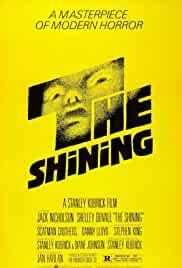 In 1980, Jack Nicholson appeared in yet another landmark role and this time it was in ‘The Shining’ directed by Stanley Kubrick. The 1980s was a productive period for Nicholson as he starred in such films like ‘Reds’, ‘The Postman Always Rings Twice’ ‘Ironweed’ and ‘Terms of Endearment’ among others. Nicholson portrayed the role of ‘The Joker’ in the movie ‘Batman’ released in 1989 and the film was a resounding success as it earned close to $100 million. 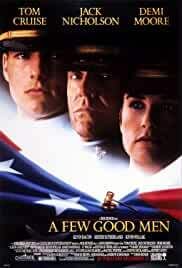 Three years later he delivered another memorable performance in the film ‘A Few Good Men’. 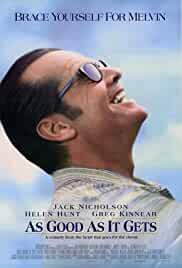 After starring in films like ‘Mars Attacks’, ‘Hoffa’ and ‘Main Trouble’; Jack Nicholson delivered a blockbuster performance in the movie ‘As Good As it Gets’ in 1997 alongside Helen Hunt. Two years after the turn of the new millennium he starred in ‘About Schmidt’ and followed it up with ‘Anger Management’. 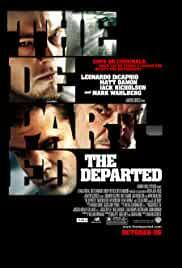 Jack Nicholson played the role of a deranged gang boss in the 2006 film ‘The Departed’ starring Matt Damon and Leonardo di Caprio. His portrayal of ‘Frank Costello’ earned him a Golden Globe nomination. 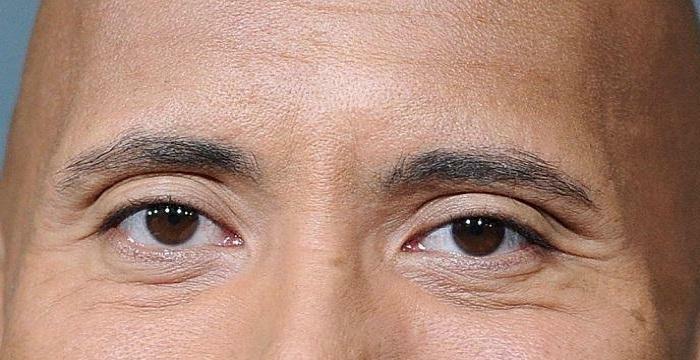 The following year he starred in ‘The Bucket List’. Jack Nicholson is a giant in the world of cinema and has delivered some performances that would go down in film history as some of the most iconic. However, if one has to choose then it is his performance in the 1975 film ‘One Flew Over the Cuckoo’s Nest’ that stands out. Nicholson won an Academy Award for Best Actor for that performance. Jack Nicholson won his first Academy Award for Best Actor for his role in the film ‘One Flew Over the Cuckoo’s Nest’ in 1976. 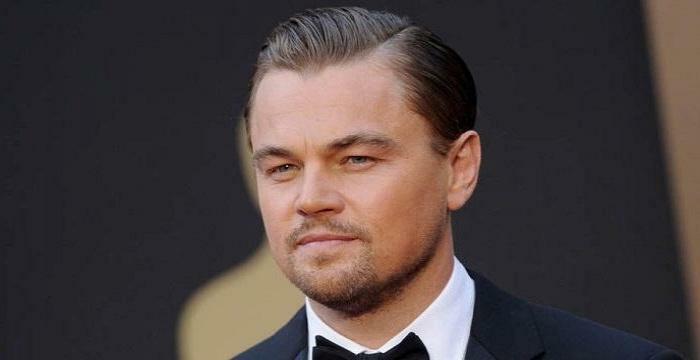 He won his second Academy Award for Best Supporting Actor for his role in the 1983 film ‘Terms of Endearment’. Nicholson won his 3rd and record breaking Academy Award for Best Actor for his 1997 films ‘As Good As It Gets’. Jack Nicholson got married to Sandra Knight in the year 1962 but the marriage ended 6 years later. The couple had a daughter named Jennifer. Throughout his life Jack Nicholson had a string of relationships and some of them include actress Susan Anspach, Anjelica Hutson and model Winnie Hollman. Nicholson had a daughter with Winnie Hollman. Nicholson got into a romantic relationship with actress Rebecca Broussard in 1989 and during the 5 year relationship the couple had two children; a daughter named Lorraine and a son named Raymond. Later, Nicholson had a brief relationship with actress Lara Flynn Boyle. Jack Nicholson has a net worth of $390 million.